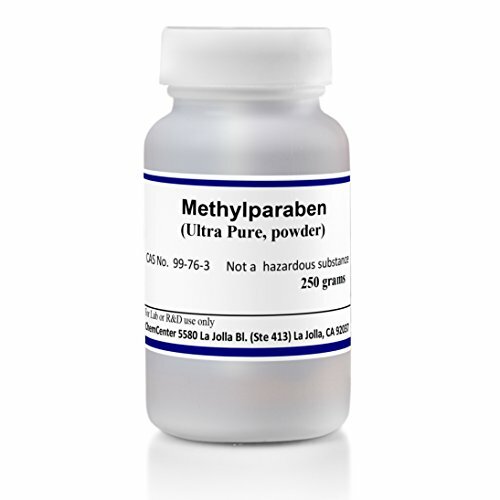 Details: You are purchasing 250 grams of High Purity Methylparaben powder. Current catalog price is over $60. Your sample will come from a new 50 kg drum. For lab and research use only. Not for food or drug use. May be harmful if swallowed. By purchasing this item the buyer agrees that they understand the uses and potential hazards with this material. Picture may not reflect new GHS labeling.